This development property crosses over from the Ruta del Sol to the hills behind La Javilla. 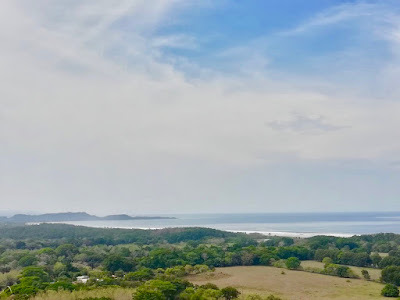 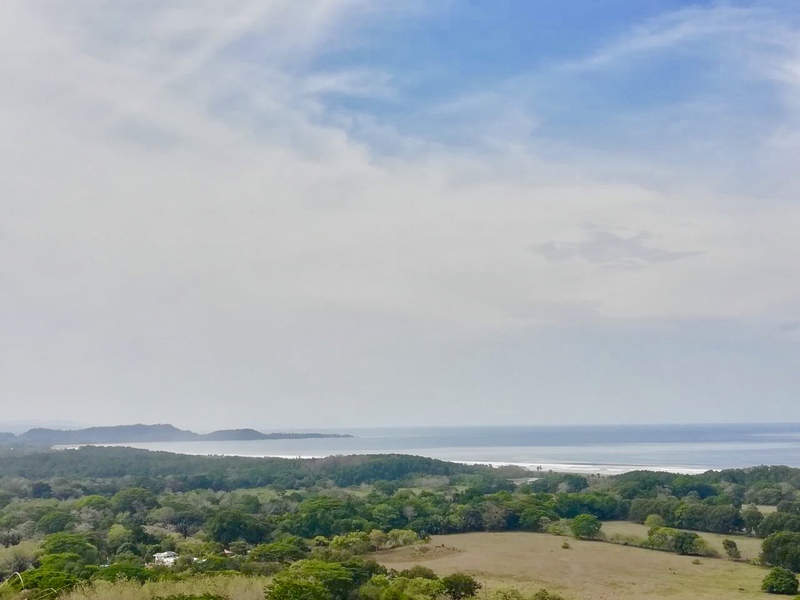 The frontside has a large, flat area by the entrance and then rises up to a wide ocean view ridge with gorgeous vistas from Punta Coyote to Playa San Miguel. 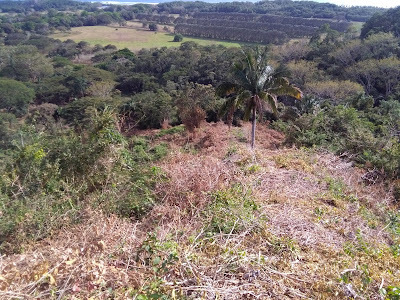 The property can also be accessed from the backside where there is more flat, roadside land with mountain views. 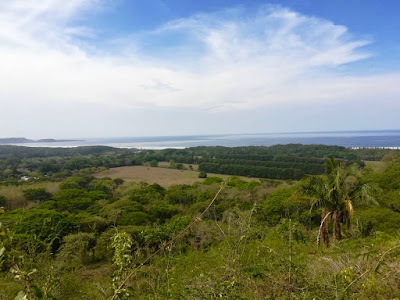 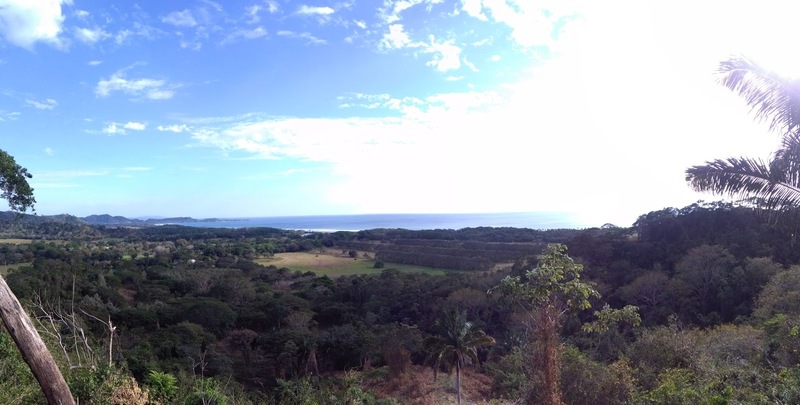 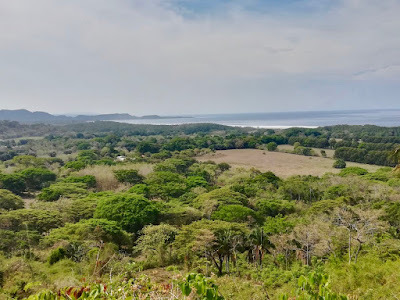 This is a great location to build houses on titled land just 10-15 minutes from Playa San Miguel. 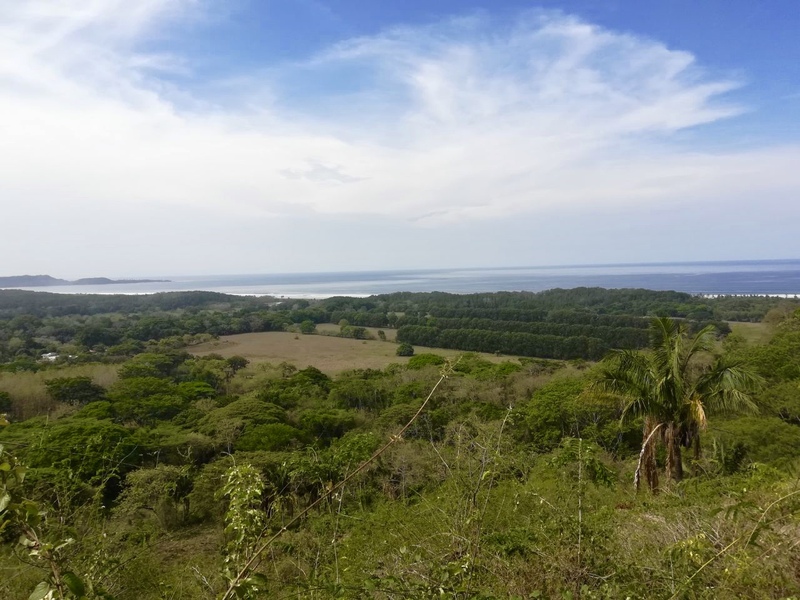 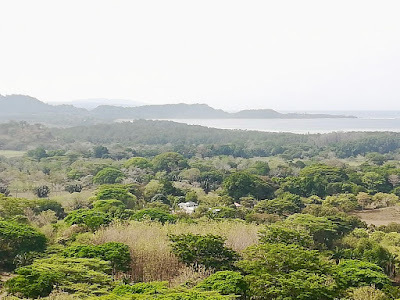 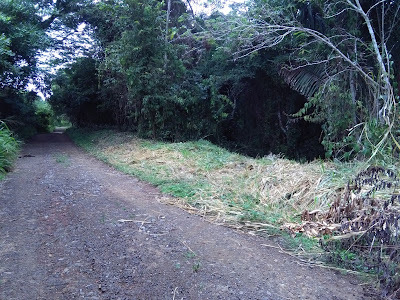 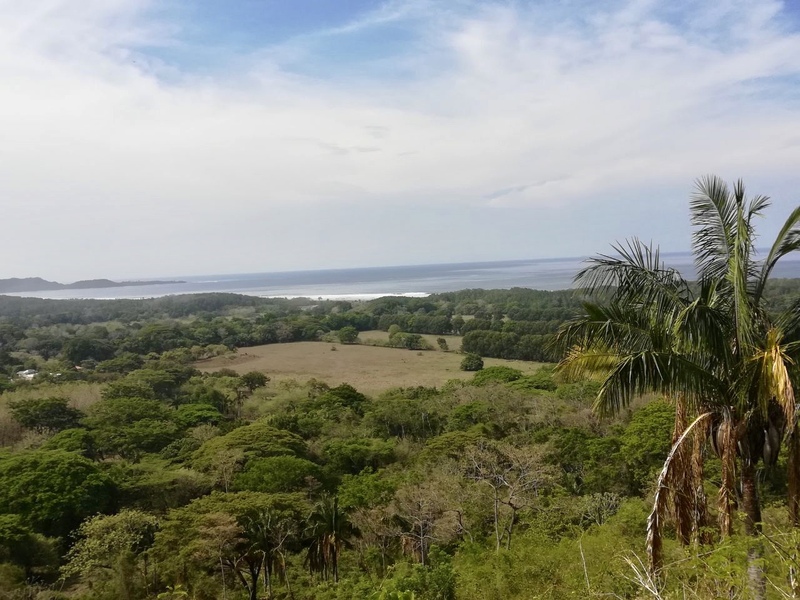 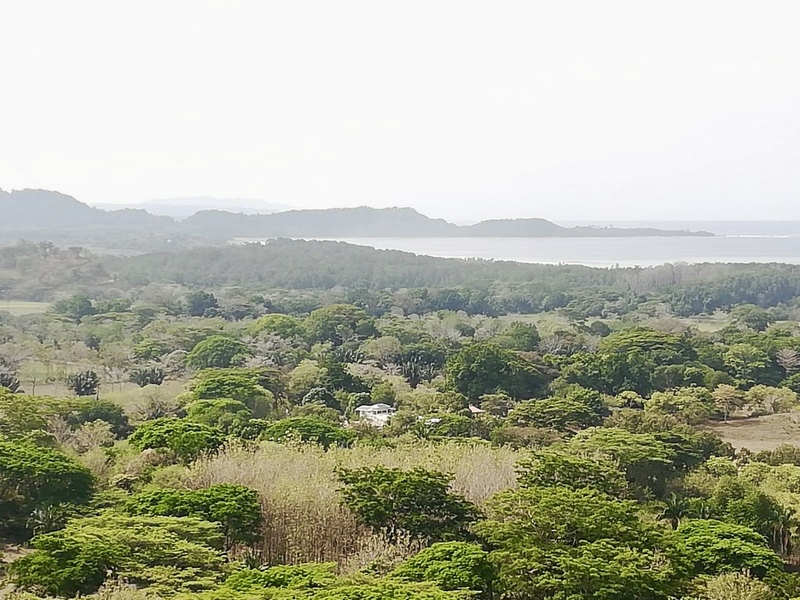 With multiple accesses and varied terrain, this property has a lot of potential for numerous residences with services or a commercial operation.